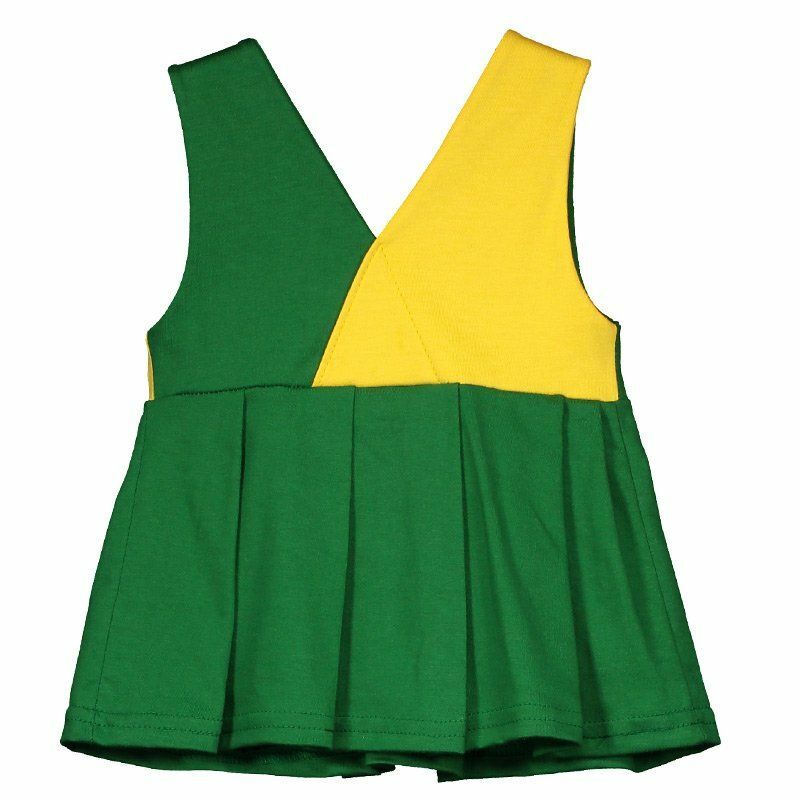 Ideal to show that the passion for Selecção Canarinho comes from the cradle, the baby dress will guarantee a lot of charm to the look of the little fans. Produced in soft cotton, it has design in the traditional colors of the team. The team's shield is see More info. 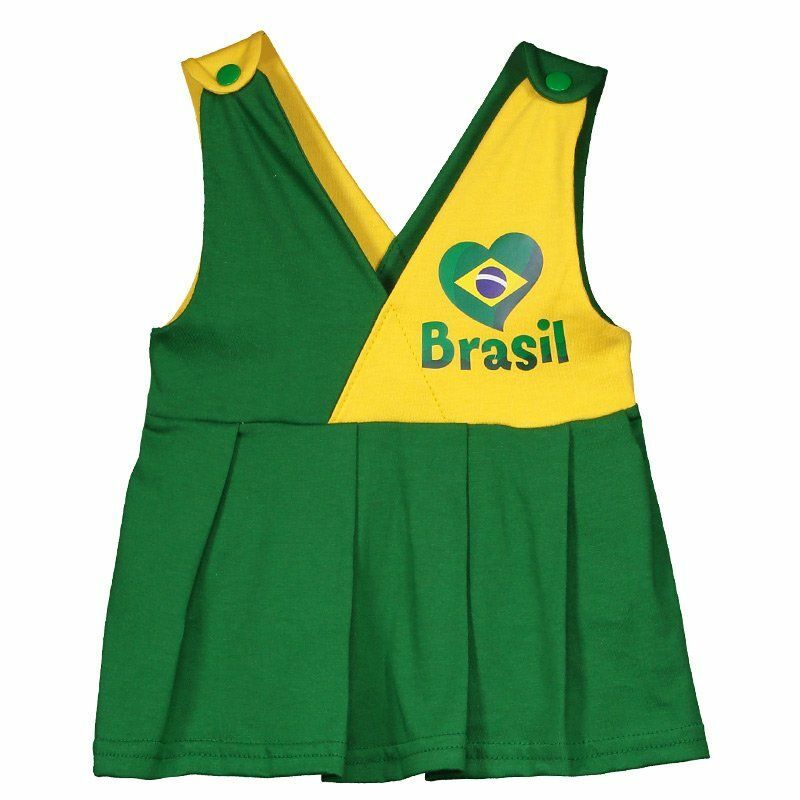 Ideal to show that the passion for brazil comes from the cradle, the baby dress will guarantee a lot of charm to the look of the little fans. Produced in soft cotton, it has design in the traditional colors of the team. The team's shield is seen stamped on the left side, inside a heart. The straps feature a V-cut at the front and back. Besides, it has buttoning, to facilitate at the time of dressing. Finally, the round skirt complements the piece.